This entry was posted in Business, Photography, Technology on October 4, 2013 by Michael Weeks. This entry was posted in Business, Technology on October 3, 2013 by Michael Weeks. This entry was posted in Business, Photography, Technology on September 24, 2013 by Michael Weeks. 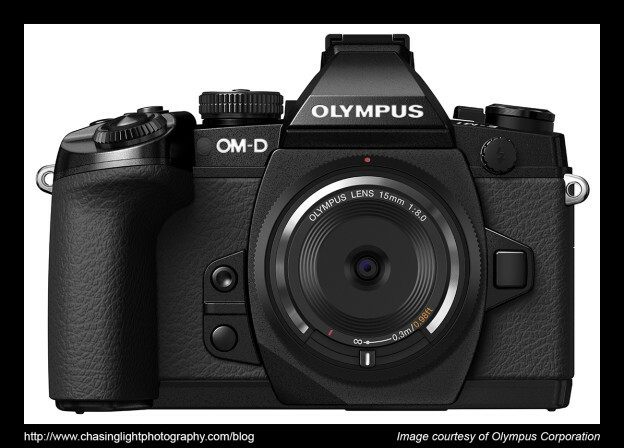 Now that the E-M1 and GX7 are official and have been warmly received by reviewers (if not actually available), what do we need next from Olympus and Panasonic? We need the MFT system to expand rapidly and capture new users into the MFT universe. New adopters will improve the economies of scale for the companies in the consortium and provide a wider range of accessories for users. The Micro Four-Thirds manufacturers have produced some marvelous cameras over the past two years: the E-M5, GH3, GX7 among others. Technology is improving rapidly in so many areas (sensor, EVFs, processing, etc.) 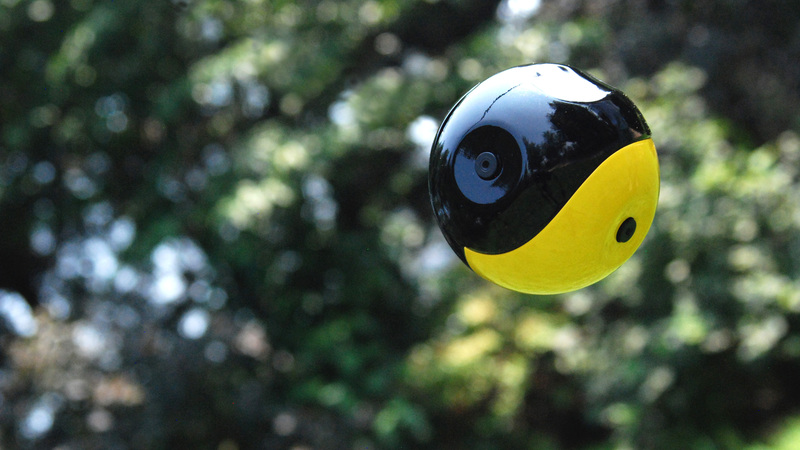 that the tradeoffs inherent in a smaller sensor camera are now minuscule for most users. This entry was posted in Business, Photography on September 18, 2013 by Michael Weeks. Should Olympus Go Full Frame? No! The crowds are lining up for the newly announced E-M1. Immediately after the announcement the camera vaulted to the Number 1 Best Seller ranking in compact system cameras on Amazon, and Amazon issued a high demand warning indicating the company may have difficulty meeting demand when the camera becomes available in October. 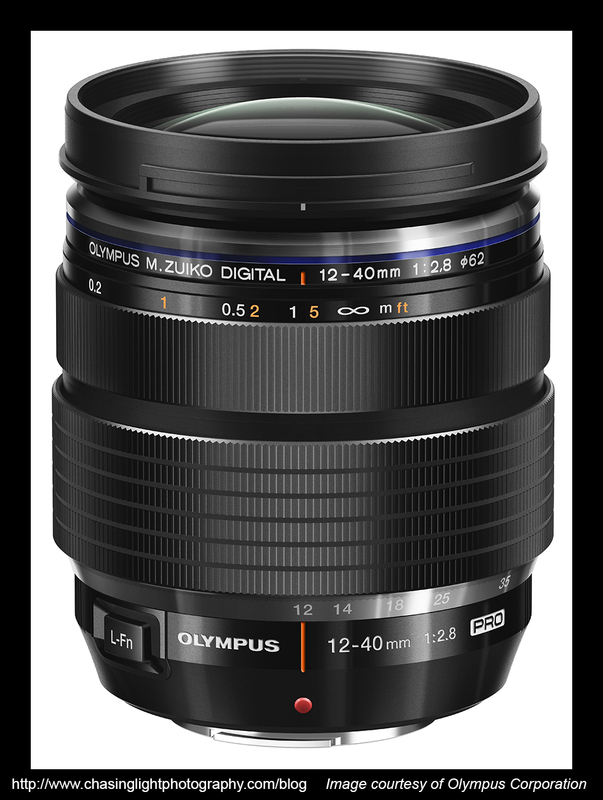 Early reviews of the new 12-40 f/2.8 lens are also very promising. As I mentioned in my last post, I’m excited about the new camera. The E-M5 is so good that it would take significant improvements for me to feel the need for the E-M1. 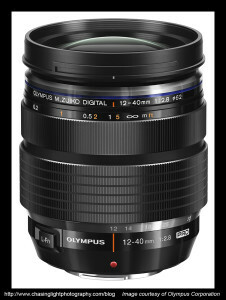 In that regard, I think Olympus has hit it out of the park. The main limitation for me of the E-M5 is it’s continuous autofocusing ability. According to reports emerging over the last few days, the C-AF on the E-M1 is very good. It won’t beat a state-of-the-art DSLR from Nikon or Canon, but it seems like it will be adequate for my purposes. This entry was posted in Business, Photography, Technology on September 13, 2013 by Michael Weeks. The new iPhone wasn’t the only big technology announcement yesterday. Olympus announced it’s new flagship micro four-thirds camera, the OM-D E-M1. Like the iPhone, this was one of the worst kept secrets in the corporate world. Images and specifications had been leaking for weeks. This entry was posted in Business, Photography, Reviews on September 11, 2013 by Michael Weeks. Mirrorless Sales Decline: What Does It Mean? 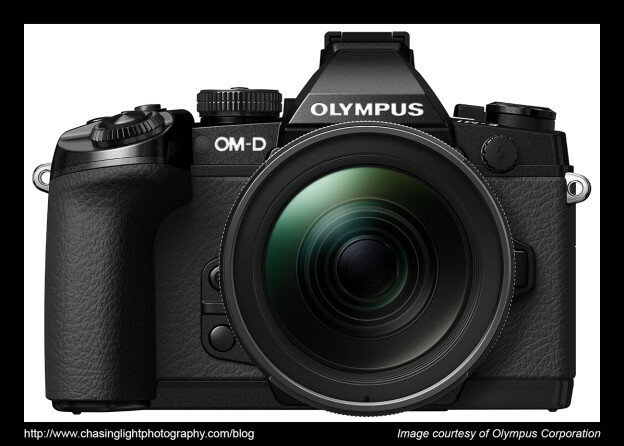 Olympus and Nikon announced sales results last week that indicated mirrorless sales were falling short of expectations. The New York TImes reported that Nikon reduced its sales projections going forward. 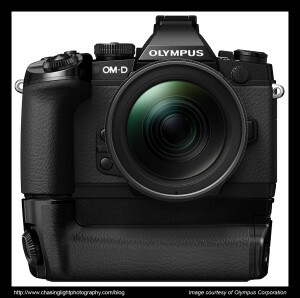 Digital Photography Review also reported that sales of PEN cameras by Olympus were disappointing. These results led to a flurry of web commentary that indicated the end is nigh for the mirrorless revolution. This entry was posted in Business, Photography on August 12, 2013 by Michael Weeks. Aside from the cool concept, it’s also interesting from a business perspective. Inventors now have many channels to get their goods in front of an audience: social media, kickstarter, etc. This company has done a great job with public relations to get this product noticed. I don’t know if this gadget will make it commercially, but I want one! This entry was posted in Business, Photography, Technology on July 12, 2013 by Michael Weeks.